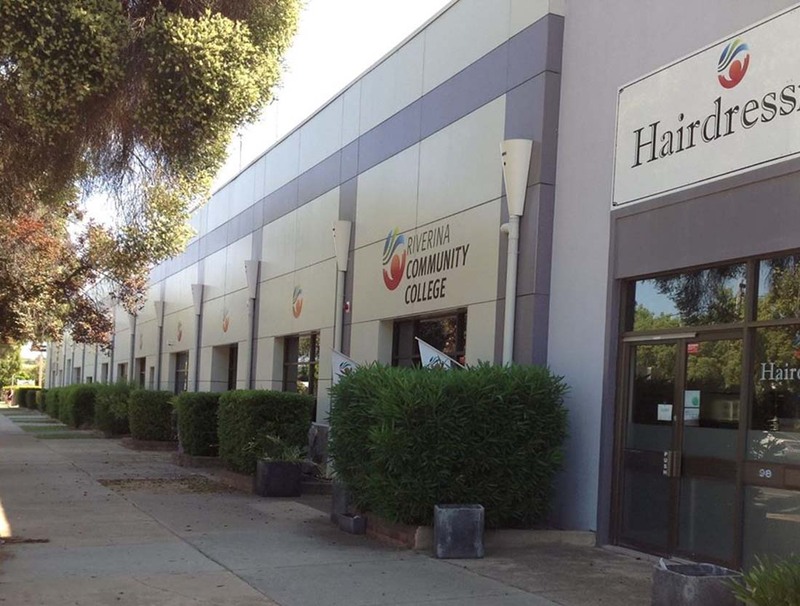 Riverina Community College facilities are the perfect venue for your next conference, function, corporate training or professional development session. Our facilities feature several spaces to suit your requirements including large to small corporate spaces, computer training rooms, hospitality kitchen/training room, beauty and hairdressing schools. Our rooms are furnished with state of the art equipment to ensure the smooth running of your event. Smartboards, computers, television & DVD players, whiteboards, microphones, projectors, hair and beauty equipment, disabled access, tea and coffee facilities, reception facilities.